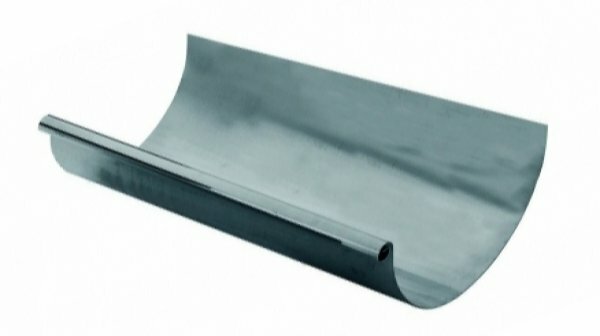 Freedom Gray Copper Gutters is part of our selection of gutters that we carry at Guttersupply.com. We carry all types of half round gutters! 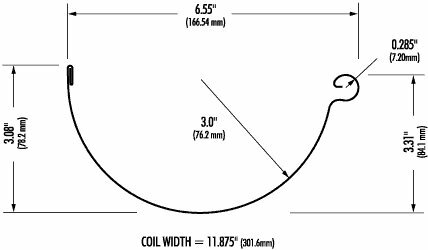 Freedom Gray Copper Gutters is just like any other gutter with an exception of being coated on both sides with a proprietary tin/zinc alloy.